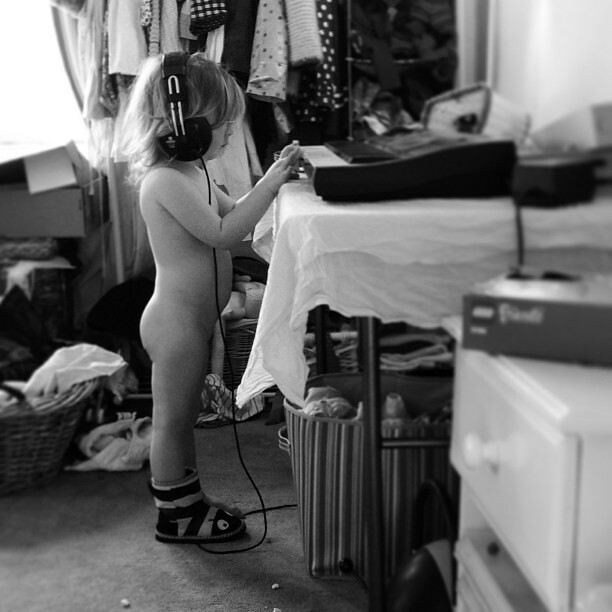 Joining in with SouleMama tonight while Tiny has a moment with the music... Slipper (there is only one) optional. Quite possibly my favorite photo in the world. Almost.